There are numerous ways of financially supporting your Thai girlfriend whilst you are back in Australia and the different ways can either help a visa application or be a detriment to a Thai girlfriend visa to Australia application. Transferring funds from your Australian bank account to your Thai girlfriends bank account is probably the best way of producing conclusive evidence of financial support because it can clearly be shown transfers from your bank to her bank account and it will give the application that little bit more strength. Bank to bank account transfers on paper looks very solid and makes you both look very serious about your relationship and the sponsors commitment to financially helping his Thai girlfriend. 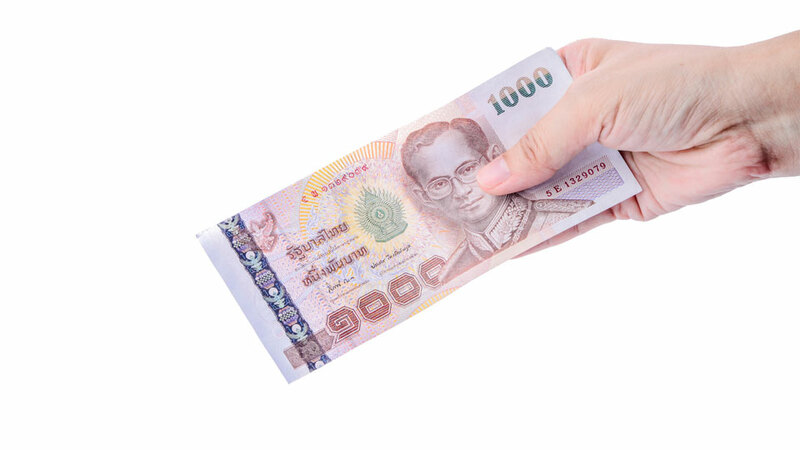 A money gram/ Western union money transfer is the most widely used service in the world and it is the fastest way of getting monies to your Thai girlfriend. There are thousands of different outlets all over the worlds were you can send monies to your Thai girlfriend. This system is very easy and is a cash orientated way of sending monies, all you have to do is locate your nearest money gram/Western Union outlet and take cash to them in your own currency, you fill in a simple form with the senders name and the receivers name and give the form and the cash to the teller they will then give you roughly a 10 digit code number and this is given to your Thai girlfriend and armed with this number and your full name they can with draw the cash instantly from any of the thousands of outlets in Thailand. Even though money gram receipts are accepted for an application my own preference would always be the bank transfer because the stigma around money grams is cash and this gives the wrong impression and also you cannot show the money came from your bank without the application getting messy with the paperwork. Leaving cash for your Thai girlfriend before you go home is a visa consultants nightmare because you cannot prove the contact between you and your Thai girlfriend and also the Thai tend not to put the money in the bank they prefer it in their pocket. For a visa application cash is a no no!! Unless the Australian sponsor has a Thai bank account also and you can deposit the money in your bank account and then transfer it into your Thai girlfriends account you will then find it very easy to produce a paper trail of financial support that can be used in a visa application.